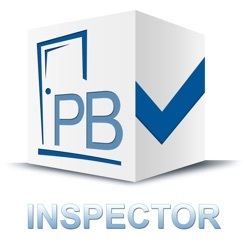 PB Inspector makes move-outs a breeze! Note damage or other resident care issues, document with photos and automatically generate vendor work orders. 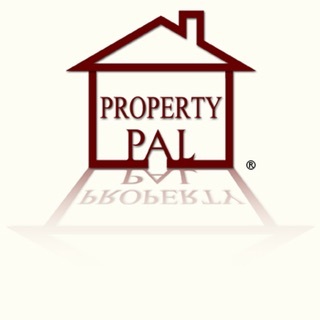 So simple a property manager can use it! 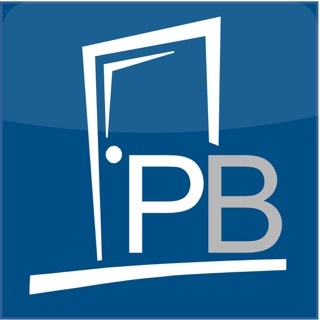 - Application now supports both PropertyBoss Releases 10.02 and new features for 10.03. - In Release 10.03, PBInspector now supports a Billable - NoRepair option. Can only add three pictures per predetermined listed rooms. For a student wanting to keep their security deposit this app needs to allow many more pictures per room. Also, using iOS when adding a note on an iPhone 6, I had to hit the microphone button to make the keyboard go away so I could barely see and hit the save key. Also, it cannot access your photo gallery. This would have been nice to know beforehand as I took a bunch of pictures when doing the initial inspection of the apartment before getting access to the app from my property management company. 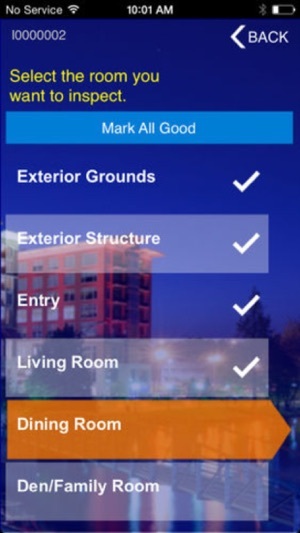 Works online or off and gives you endless options to customize the inspection to capture conditions, pictures, and more. The best part is seamless integration with PropertyBoss.